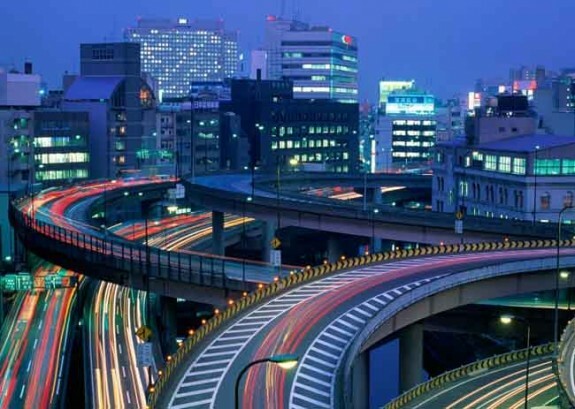 Asia is one of the most visited regions in the world. With such diversity in cultures and some of the most infamous tourist attractions on offer, it is easy to see why visitors frequently return to this vibrant corner of the world. If you’re looking for a new and exciting holiday journey in 2012, head to one of these unforgettable Asian destinations. 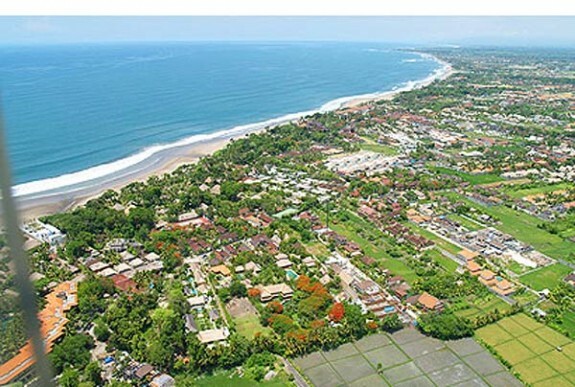 Located just north of Kuta and Legian, Seminyak has recently boomed in popularity amongst foreign visitors. While Seminyak has always been on the tourism radar, visitors have previously by passed this destination to head for the hustle and bustle of Kuta. The year 2012 is the time to visit Seminyak and enjoy the beauty before this town, before the secrets out! Along the western coast of Bali, Seminyak is the home of luxurious resorts and an abundance of private villas. Frequently enjoyed by honeymooners, Seminyak is the perfect destination for some well-deserved rest and relaxation! 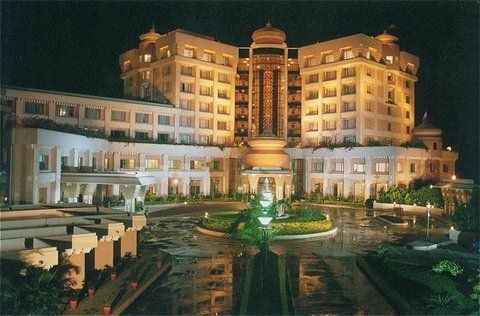 Often referred to as ‘The City of Temples’, Bhubaneswar is located on the western coast of India and is abundant with historical culture and religious shrines, visitors often describing the city as having a temple on every street corner. 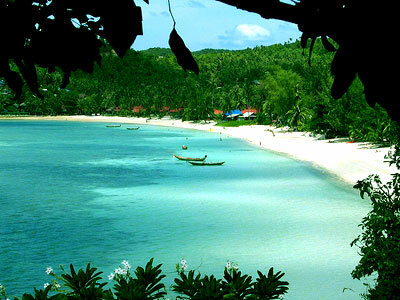 As always, Ko Phangan is the place to be during the holiday season. Between December and January each year, thousands of keen partygoers flock to the shores of Ko Phangan for the infamous Full Moon Party. New Year’s Eve and the night of the first full moon in January are the most popular times in Ko Phangan, with many visitors extending their stay to other parts of Thailand. The home of new technologies and unique fashions, Tokyo is a great holiday destination for all ages, whether you’re travelling with the family, flying solo or with a group of friends. The city centre of Tokyo is an attraction in itself, with flashing billboards and bright illuminations lighting the streets of the city. Tokyo Disneyland should also be on every traveller’s itinerary, home to some of the most adorable characters in the world! 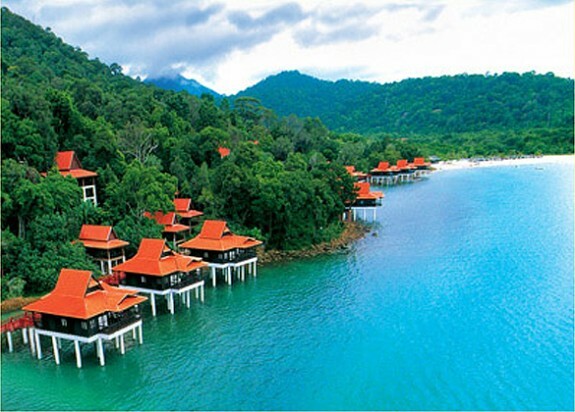 The gateway to an island paradise, Langkawi is situated just off the coastline of Malaysia. 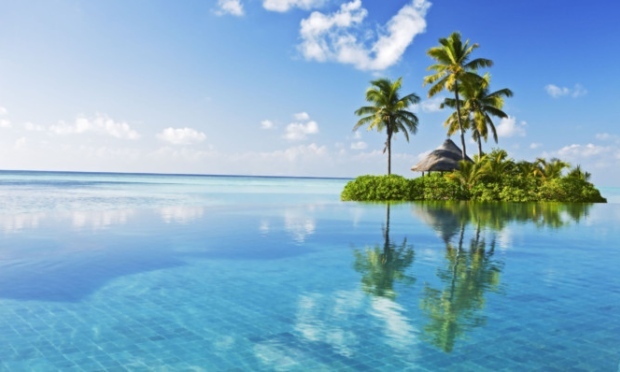 This stunning tropical paradise offers luxurious day spas, endless sunsets and sumptuous cuisines. 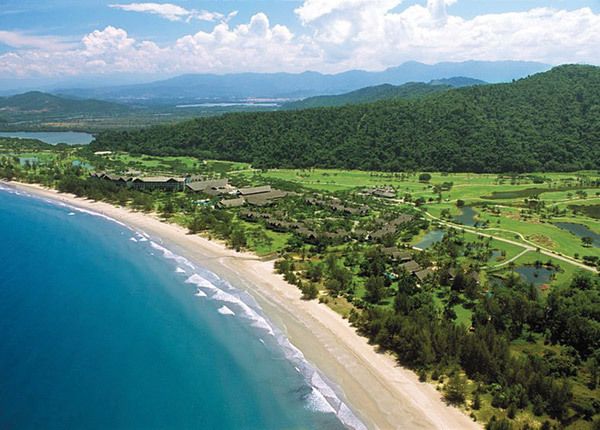 As there is so much to see and do in this picturesque country, Malaysia holiday packages often provide the best solution for travellers who like to get around. Holiday packages can often save you a great deal of money and provide local insight into some of the greatest tourist attractions. 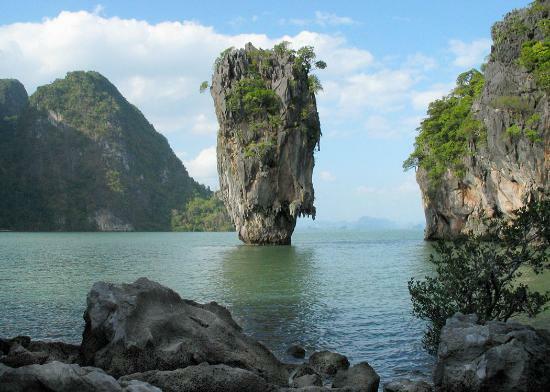 The largest island in Thailand, Phuket is a must visit destination for any travellers to this picturesque country. Colourful umbrellas appear all over the shores, shading beach goers from the beautiful tropical heat. If you do one thing in Phuket, make it a visit to the Wat Chalong Temple, a historical shrine and representation of the beauty of Buddhism. 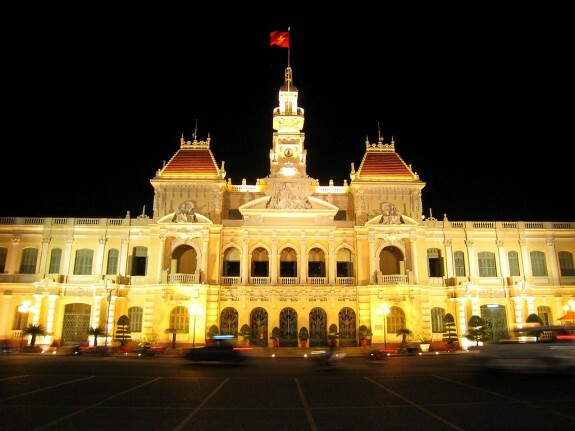 Ho Chi Minh City offers an endless supply of world class attractions for tourists. When visiting Ho Chi Minh City take some time to visit the numerous memorials, remembering the soldiers who fought in the Vietnam War. A tour around the city is also a great deal of fun, providing an insight into the life of Vietnamese locals. Local tour guides will take you on an exploration of the smaller back streets, tempting you to try some of the most delicious traditional cuisine. beans can make all of the difference inside the world. different amounts of water and low beans to get the great taste that you simply desire.